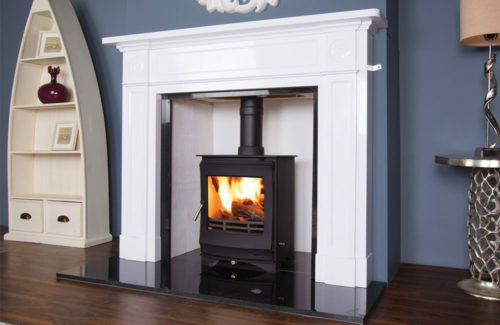 The Elite G1 7kW stove combines aesthetics and functionality. With chamotte ceramic, a durable heat resistant material, it prevents damage to walls and other objects. The Elite G1 Stove also incorporates a hermetically sealed chamber , which results in less fuel consumption and higher efficiency of 81%. 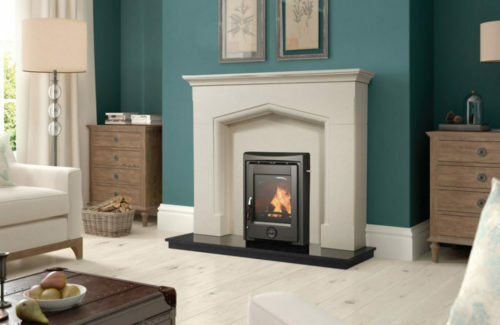 The Elite G1 7kW stove combines aesthetics and functionality. 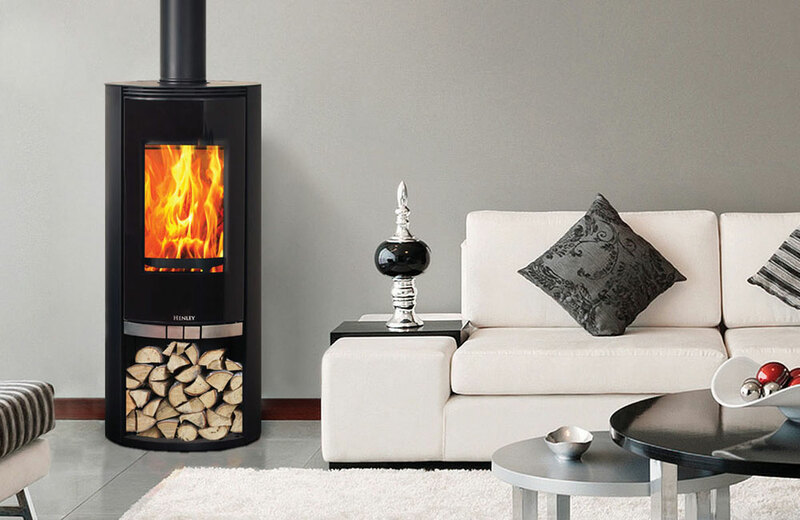 With chamotte ceramic, a durable heat resistant material, it prevents damage to walls and other objects. 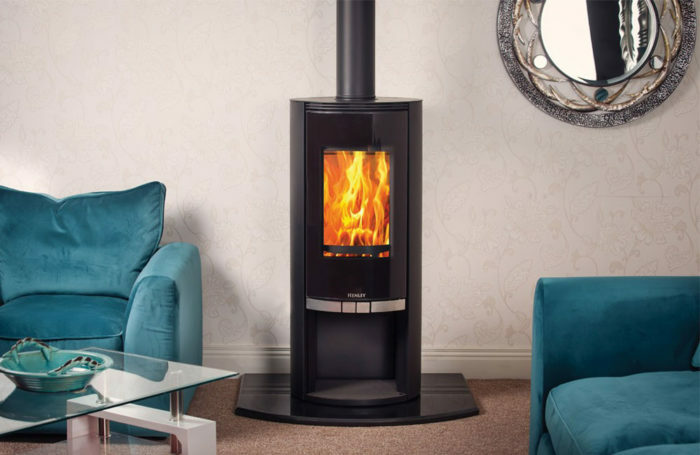 The Elite G1 Stove also incorporates a hermetically sealed chamber , which results in less fuel consumption and higher efficiency , 81%.